We utilize a diverse range of effective marketing strategies to expose your home to as many qualified buyers as possible. Ready to sell your home or investment property? Do you need to sell quickly or learn more about your options if you are considering a short sale or worried about foreclosure? Are you considering the fsbo, or for-sale-by-owner option? 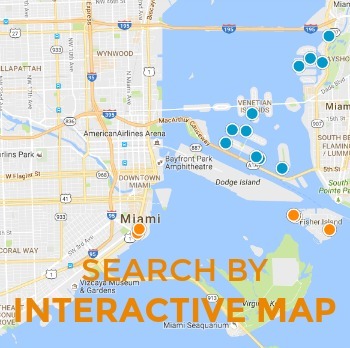 With our aggressive marketing and internet presence, we can help you leverage the Miami MLS to maximize your marketing exposure and keep more of your hard-earned equity. For a confidential consultation and a marketing plan customized to your needs and your specific neighborhood market conditions, simply fill out the contact form to the right and we’ll get back to you quickly, or call us today. Need Help Selling? Need To Know Your Property's Value? We can help. Simply fill out the form below and we'll contact you with no obligation to you. We guarantee your privacy. Selling your home should be an exciting time in your life, but it can also be a time of stress and uncertainty. Choosing the right Realtor is the first step in ensuring that your investment in your home pays off, knowing the decision you made was the right one, the process was handled professionally and the outcome for you was desirable. Schedule a professional photographer to take photos of your home, including production of a virtual tour.